If you’ve wondered where your school or team can get top quality, made in America, Team Logo Chairs for Athletic Events, you’ve found us! We offer the full line of Clarin Seating chairs, stools, storage carts, and much more. And your teams logo will never look better. Our exclusive process thats all done in-house will ensure your teams school logo will “jump” off the chair. We’ve been refining our print process for over 20 years, with Logo Athletic Chairs being our focus. And the best part, we can offer you significant savings over the “other guys” who are just “middlemanning” orders. They markup all the costs involved with producing the chairs, especially the custom printing of your schools logo. 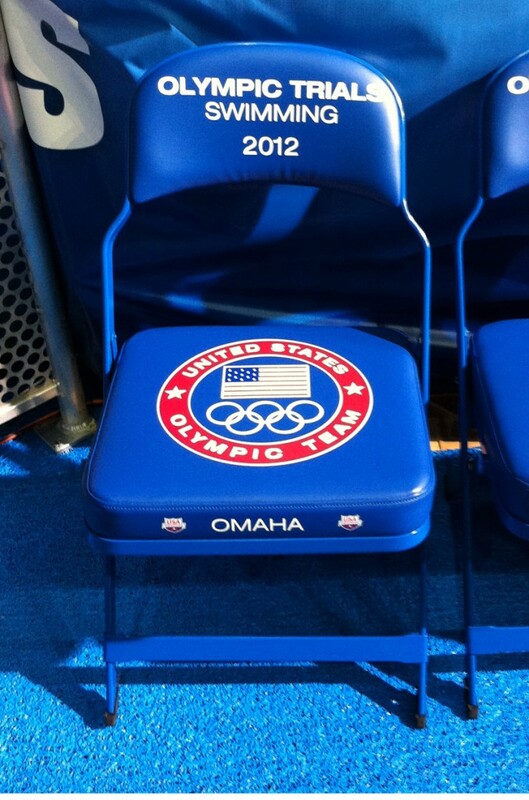 The Sideline Chairs, or any chairs for athletic events are done directly at our facility. Not only will that save you money, but we actually “care” how your Folding Chairs look! We want to make sure they look great, not just ok or “done”. If your team needs new custom seating for athletic events, call us. You’ll be glad you did.